Relax and release are two words you can expect to hear often in this class. 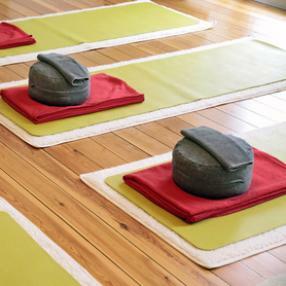 We will focus on restorative postures incorporating an abundance of props to provide comfort and nurturing. 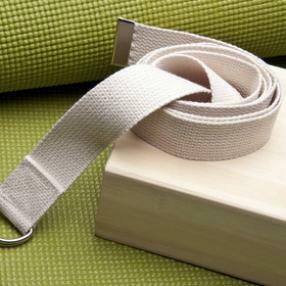 Restorative yoga greatly relieves stress and tension from the body, while benefiting your health on a holistic level. The class will incorporate meditation and light asana (postures) with more focus on relaxing into restorative postures that are held for several minutes. This class develops the essence of bliss within your life so that it may be carried both on and off your mat. This class will leave you feeling restored to your natural state of peace.